About Us | Pioneer Parking, Inc. 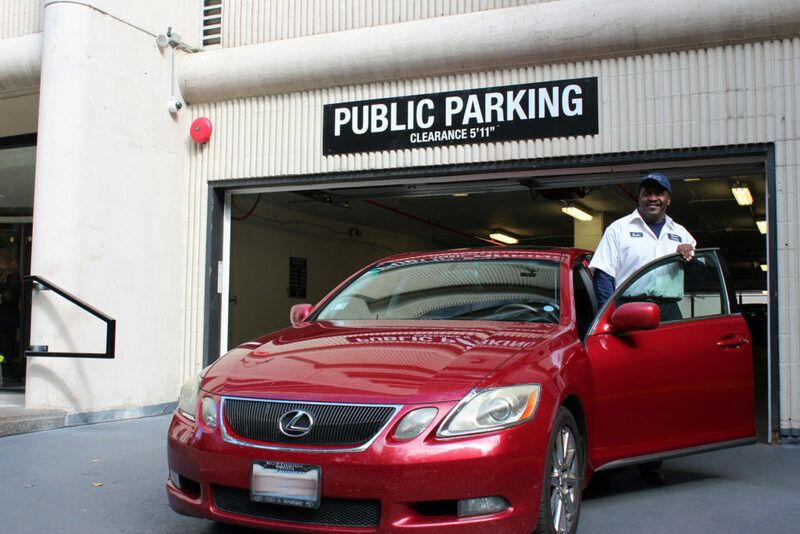 In business for over three decades, Pioneer Parking Inc. remains a family owned, private company. This allows us to operate garages at the lowest rates possible and helps us achieve fiscal success for all of our clients. Operating locally is a big part of our success. We don’t believe in layers of management when a customer has a question. Our localization allows us to have our senior management team on call 24/7 for our clients in order to achieve the very best parking service possible.